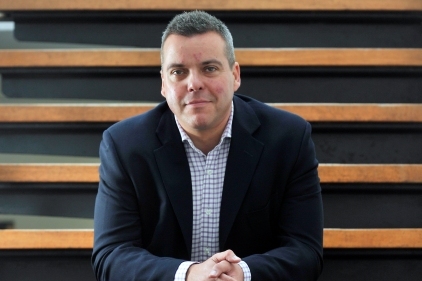 Lucre's corporate head Mark Jackson is to leave the company to take a role as head of technology at Memac Ogilvy. Working from the company’s Bahrain office, Jackson will lead a team of 12 technology specialists, as well as acting as head of PR in Bahrain. Memac Ogilvy, in which Ogilvy has a 40 per cent stake, is a marketing and PR company founded in 1984 with offices spanning the Middle East and north Africa. The company counts IBM, LG and Philipps among its tech clients. Jackson said the role had been created because the company ‘wanted to put more emphasis on building a dedicated practice’ for technology, which had previously been run by the company’s head of PR Saada Hammad. Jackson, the former MD of Hill+Knowlton Strategies' technology practice, said one of his tasks would be to use Ogilvy’s ‘rich technology heritage’ to instigate training in social media and other areas. In his head of PR role, which also encompasses Government Relations and corporate, Jackson will report to Ghassan Boujacli, General Manager of the Bahrain office. He will begin the role on 30 January 2013.